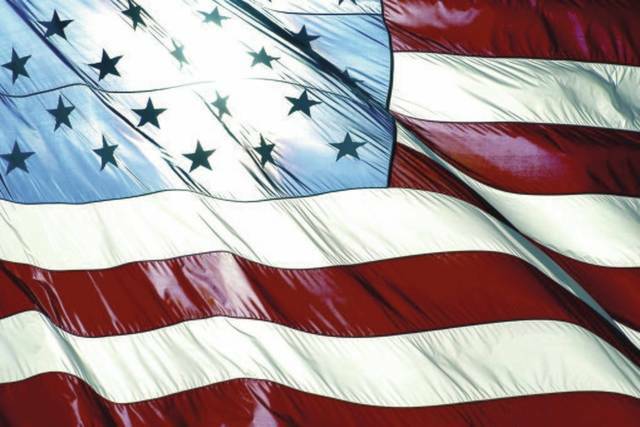 Veterans Day is Nov. 11, and The Lima News is interested in hearing from our readers for a special publication. We are seeking stories from people who are in active service as well as those who served in the past. We also welcome families to share their thoughts on what their loved one’s service meant to them. We’d like to hear your thoughts about the idea of patriotism. Did your concept of this idea change while you were serving? Do you have strong feelings about our country’s flag, and were those opinions impacted by your service? What would you say to people who don’t seem to take the idea of patriotism to heart? • Any photos taken during your time serving and a current photo. If you’d like to submit via email, please attach a high-resolution .jpg instead of pasting the image into the body of the email. If you’d rather submit a photo by mail, please send us a reprint of the photo instead of the original. Photos will not be returned. • Your story. Stories should be at least 500 words, but longer stories are welcome. Letters must be received by 5 p.m. Friday, Oct. 26. Questions? Call Adrienne at 567-242-0510.